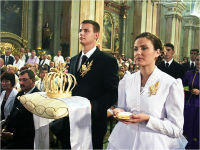 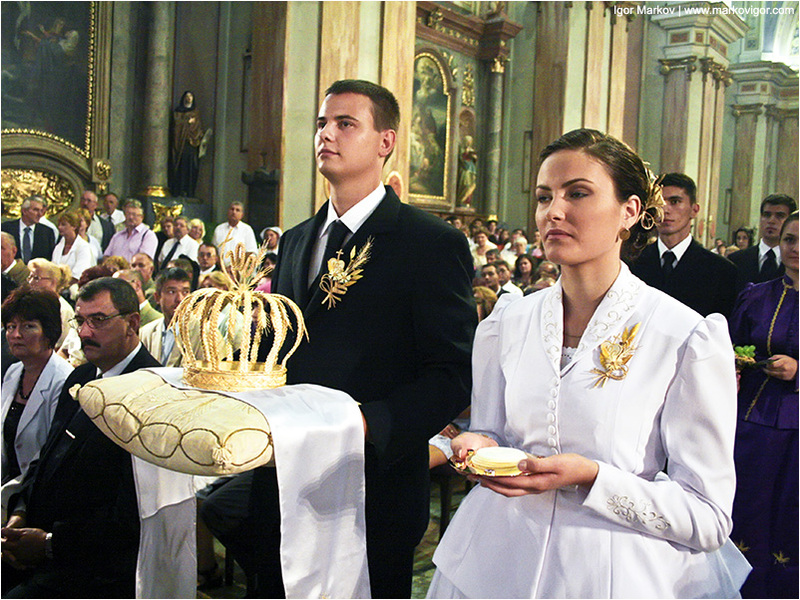 Bunjevci are ethnic Croats originating from Herzegovina. 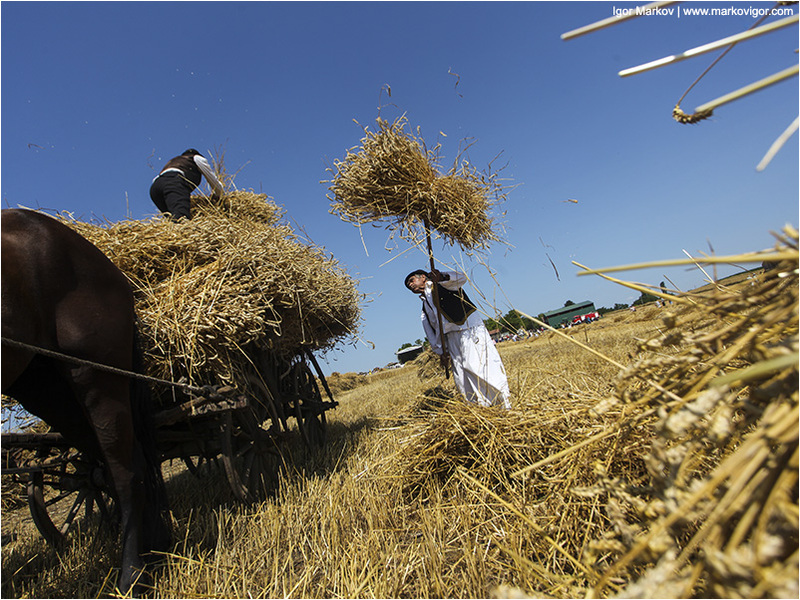 They moved to Vojvodina in 16th and 17th century and settled in its fertile plains, mostly around Subotica. 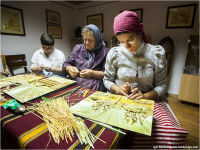 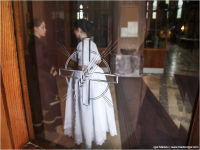 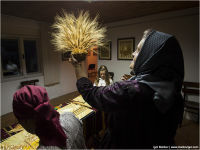 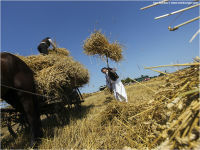 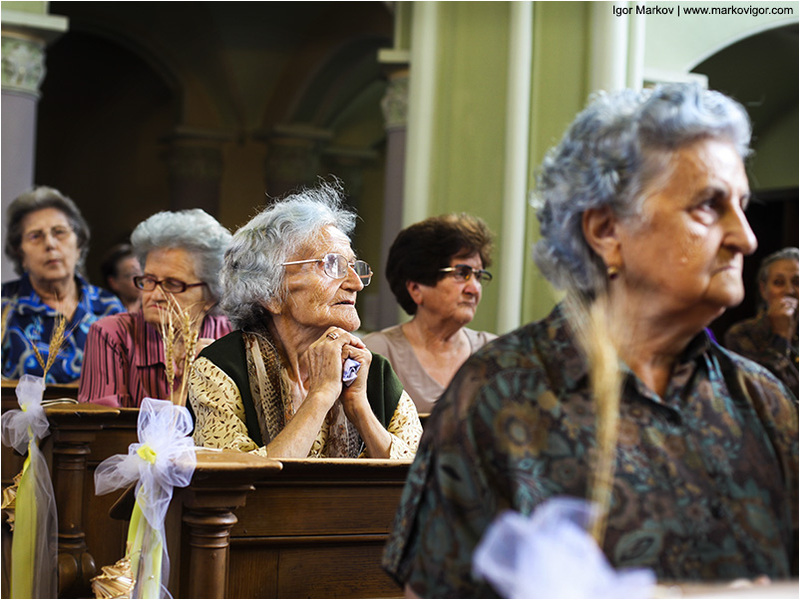 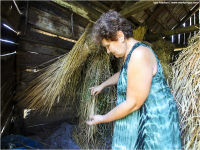 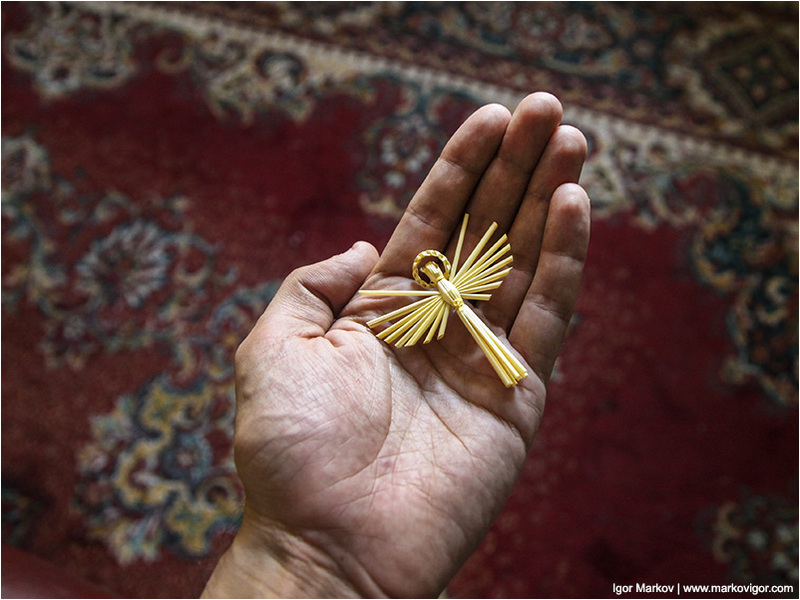 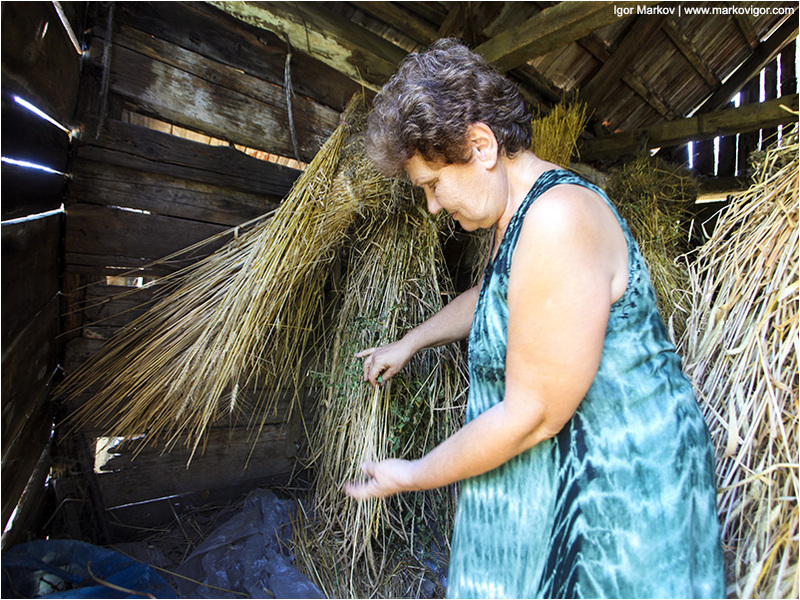 Bunjevci are Catholic and speak ikavian dialect, but primary they are hard working people who are devoted in preserving their unique culture and tradition, and they feel a strong connection with land and especially wheat. 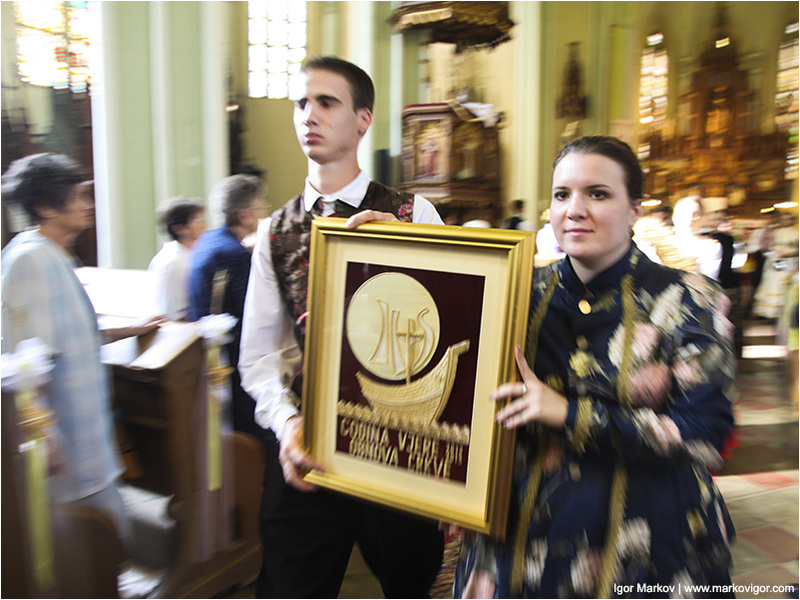 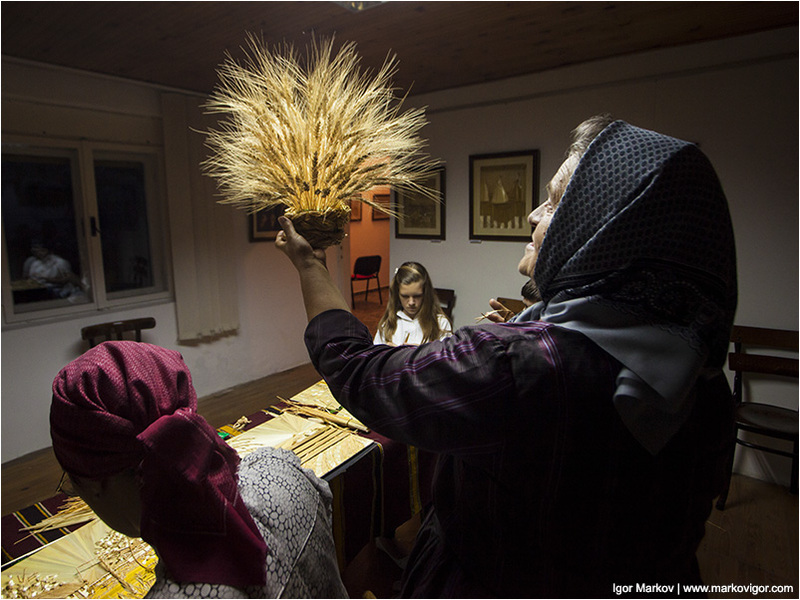 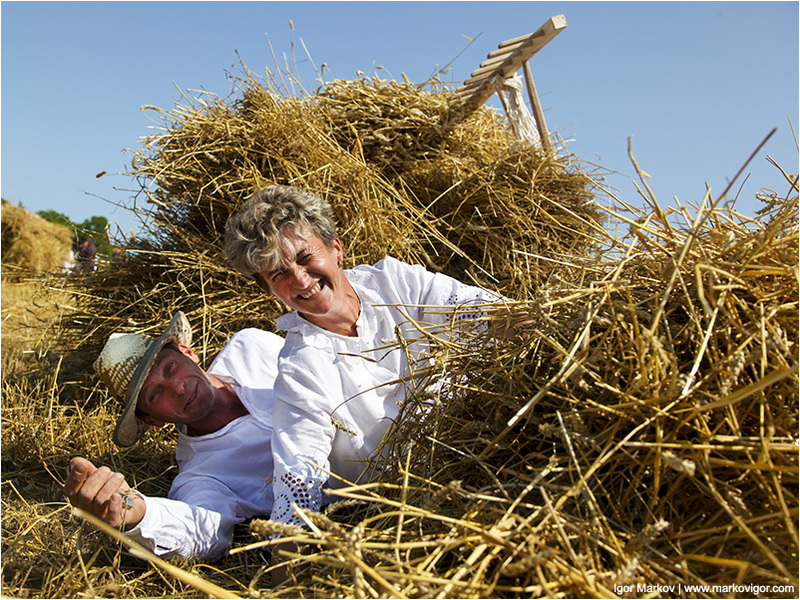 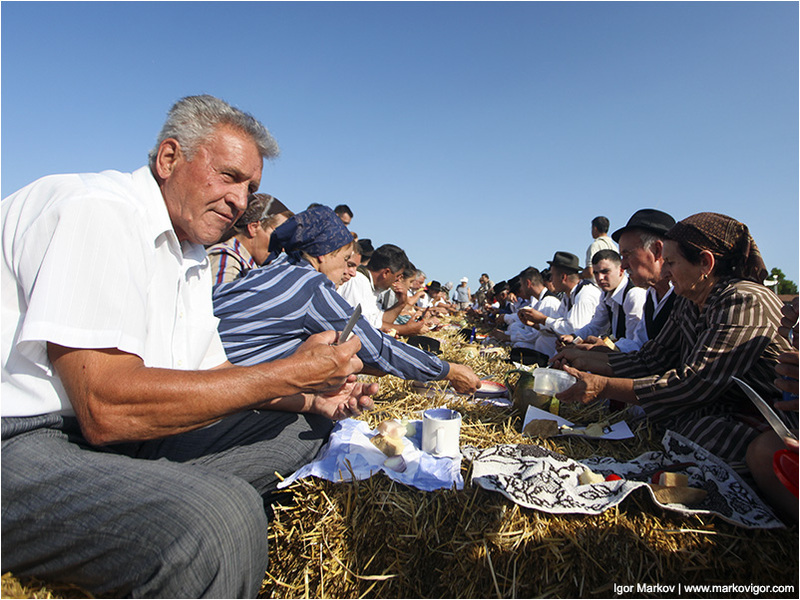 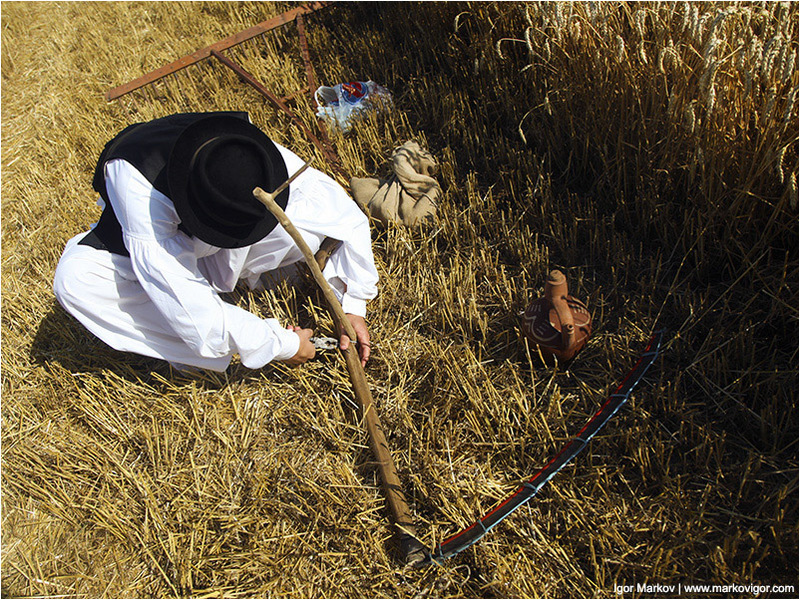 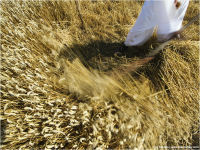 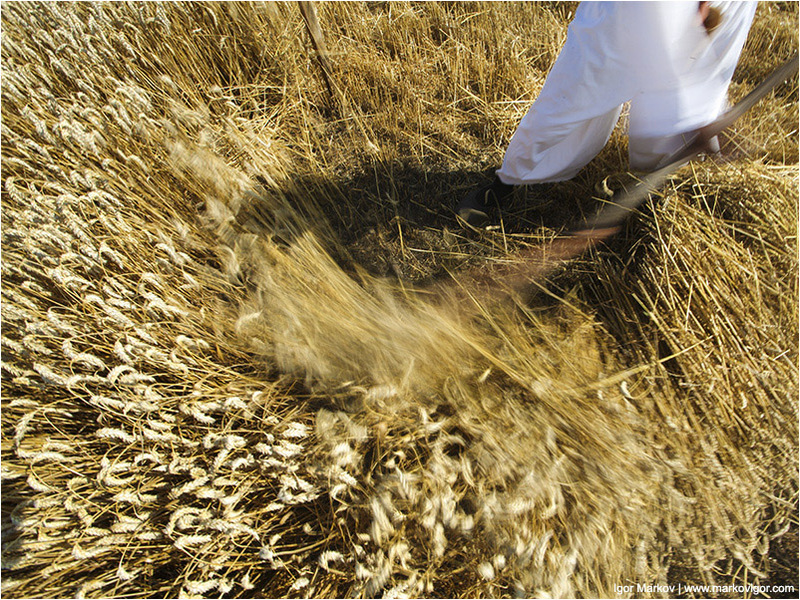 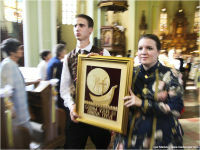 For over a century, they celebrate successfully completed harvest with a ceremony called Dužijanca.